We are a highly esteemed family of filmmakers who are passionate in learning about the craft of filmmaking. Providing on set opportunities, guest speakers, connections, and collaborators that enhance your work, and an opportunity to show your work at a film festival. We provide hands on workshops on lighting, camera operation, screenwriting, directing actors, and casting. Every meeting, we teach you something new and allow you to apply it during the club time. 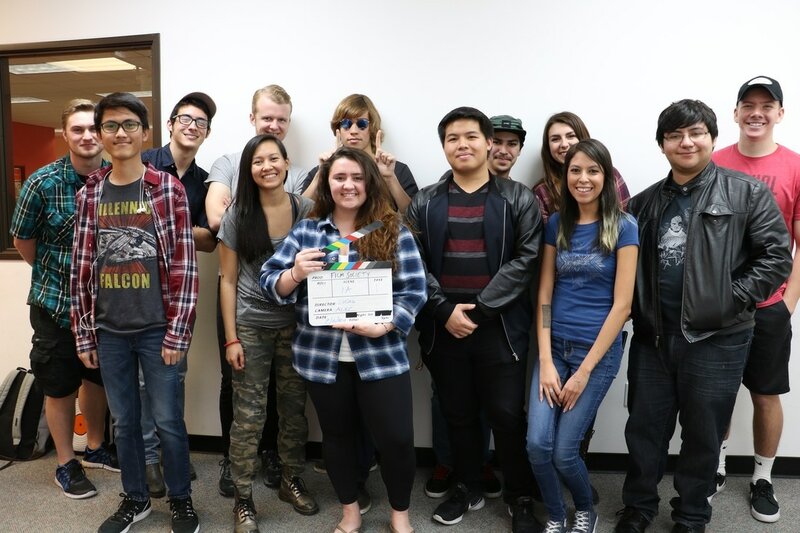 We mentor incoming film students who desire to be part of impacted film productions major, we guide them, and give them access to portfolio resources from past years to give them a better chance of creating a portfolio that is competitive. Furthermore, we provide one on one opportunities to learn from the senior students and alumni. Filmmaking is about collaboration...this is what we provide. 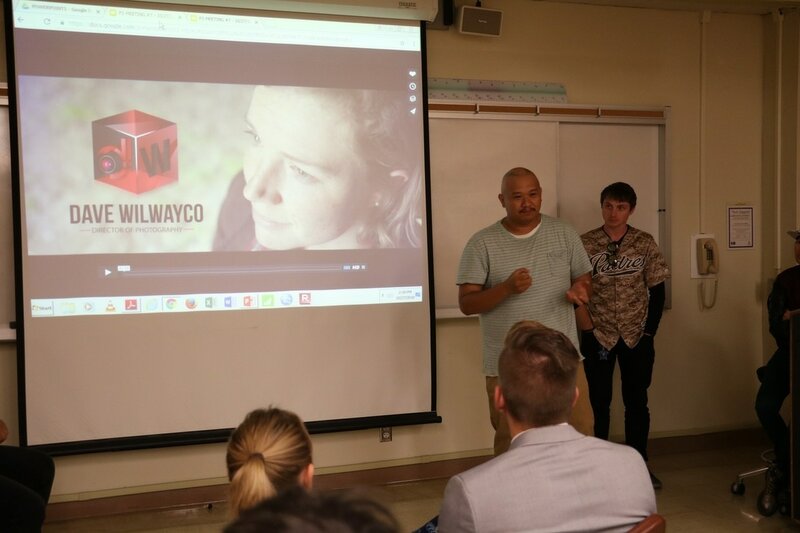 A family of filmmakers who help and support one another on projects, become friends, and stick together for the remainder of their film school college careers and further.